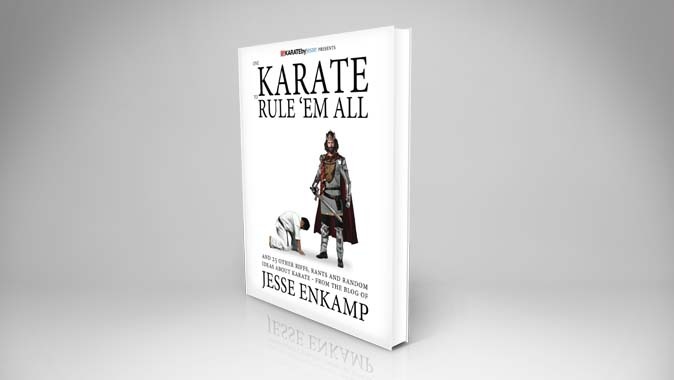 Straight from the world's most awesomest Karate blog in the universe, comes yet another long-awaited book from best-selling Karate author Jesse Enkamp; featuring some of the most popular hand-picked articles of KARATEbyJesse.com on the art, science, knowledge and culture of Karate online. Kiai - The Battle Cry of... Tennis? "When Should I Leave My Sensei and Start My Own Dojo?" WARNING! Strictly recommended for Karate Nerds™ only!